Ready for speed, thrills and fun for the family? Djurs Sommerland has it all – look forward to the best roller coasters, the huge Aqua Park, wonderful playgrounds and more than 60 other rides for kids of all ages. 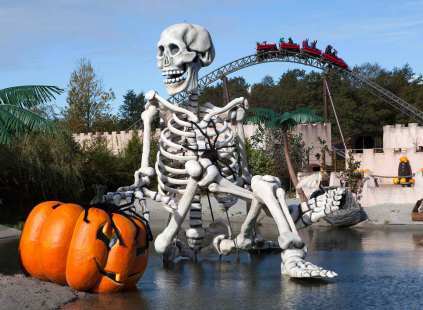 Get ready to experience Denmark's wildest world class rollercoaster, the pirate, in Djurs Sommerland! 8 amazing themes in the park, which includes a water park, a farm theme, pirate theme and western theme. 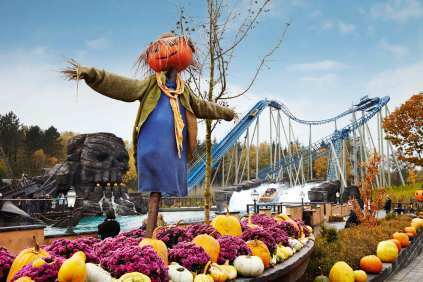 With over 60 rides in Djurs Sommerland, the park was awarded "best park of the year" in 2014. Hotel Faber and Djurs Summerland want to offer our guests in Aarhus the best time when in Denmark. If you want to experience Djurs Sommerland, contact the reception at Hotel Faber for more information.